 The Ledger Curri is a brogued wingtip oxford crafted from fine calfskin. The stylized detailed stitching sculpts a handsome wingtip medallion design and is finished with a full leather outsole. The Ledger contains our Bologna construction which wraps the foot in leather creating unrivaled flexibility, and features an additional footbed cushion for increased comfort.